Contemporary design, retro styling. 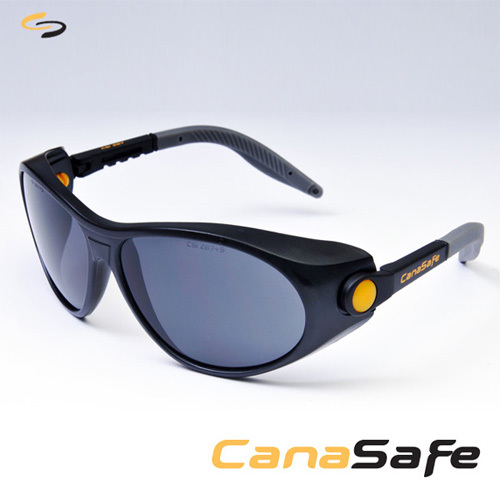 Classic redefines traditional protective eyewear, whilst maintaining a dual lens look. 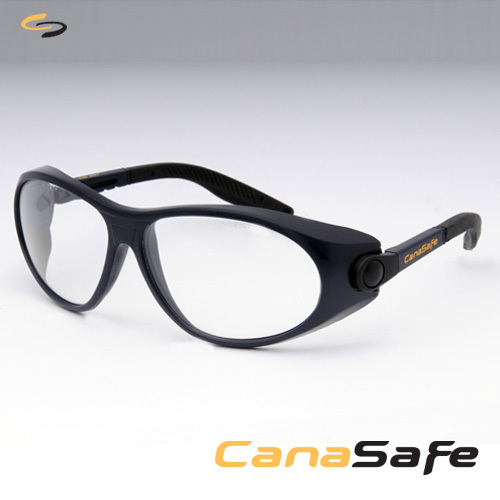 Classic offers all the flexibility of modern eyewear wrapped in a robust frame complying to the latest ANSI standard. Classic eyewear features retro-styling so sought after for the "Traditional PPE" look. Tough Polycarbonate lenses protect against hi-impact and provide 99.9% UV protection. i-Cote	Anti-Fog/Anti-Scratch coating is standard along with an eyeglass cord. Keeps Spectacles where you need them, when you need them. Classic is versatile. Adjustable temple length coupled with Pantoscopic movement, allows for custom fitting. Soft temple tips provide greater comfort without hot spots.